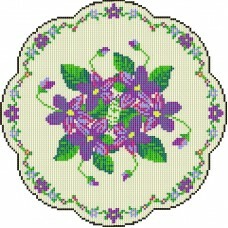 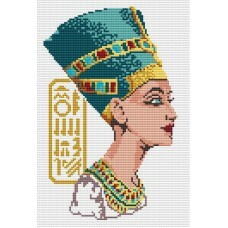 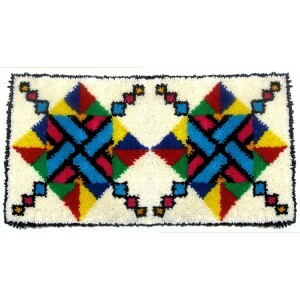 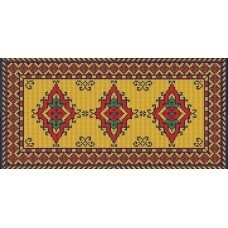 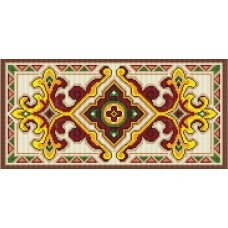 New designs of latch hook kits and products on our website. 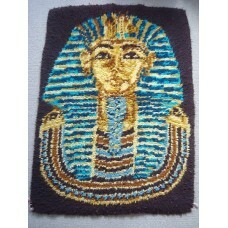 Basra latch hook rug kit with chart and plain canvas in Romney rug wool. 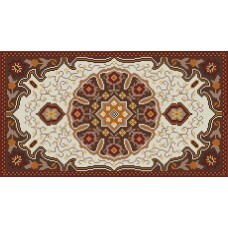 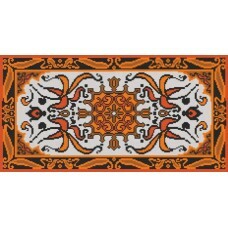 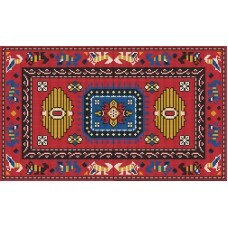 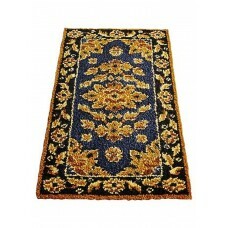 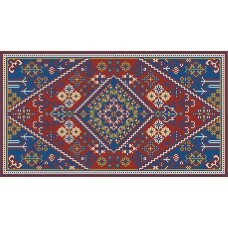 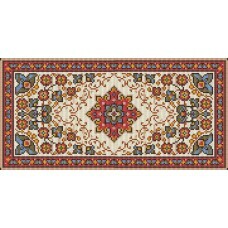 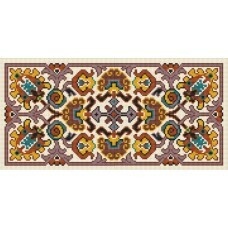 Size 68cm x 137cm (27in x 54in). 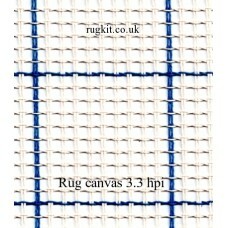 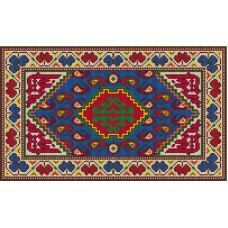 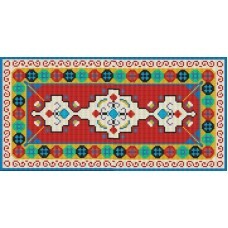 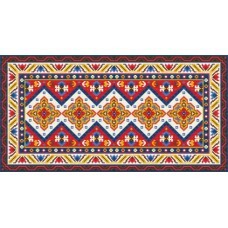 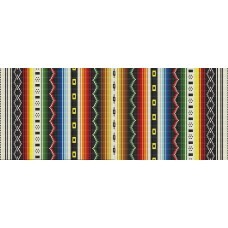 Kit includes canvas, cut packs of ..
Mozambique rug kit with chart and plain canvas in Romney rug wool. 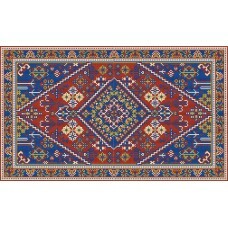 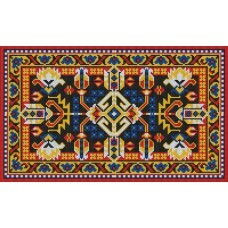 Size 114cm x 193cm (45in x 76in). 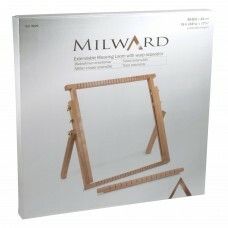 Kit includes Zweigart canvas, cut packs of ..